How many moments have you spent complaining (inside your head counts) that your partner isn’t giving you what you want, or living up to your expectations and needs? Be honest. We’ve all been there. We want our partner to be more caring, more available. More sensual, more powerful. More decisive, and cleaner. We want them to wash the dishes, and clean the floors, and take care of the laundry. We want them to open their heart more, and also be more badass and passionate and a great listener. And we see all the ways that they are NOT that. So, where has that gotten you? How many improvements have you noticed? Has your partner magically transformed yet? How’s your level of daily bliss and happiness? Honestly take a look at your answers here. It’s crucial to what I’m about to share with you. The following is a challenge. It is simple, and it is also NOT easy. AND, it is truly the #1 relationship hack to get you everything you want. The thing is, when we focus on everything our partner isn’t, a couple of things happen. We start to notice more of the same. Our eyes become so good at seeing all that stuff, that there’s no way that we won’t find more of it. We are literally training ourselves to see the failures. We feel dejected and put-off by what we are seeing. Our whole energetic make-up changes. We start to vibrate that discomfort, disapproval...even that disdain. Nothing actually changes. There’s no direction to go. There’s only the undesirable place where we are. And there’s nowhere to go from here. It’s a hopeless experience. We start planning our escape route. Maybe it’s spending more time in the other room. Maybe it’s reaching out to touch them less. Maybe, it’s envisioning ourselves with someone else and somewhere else. Maybe we start to consider leaving. Now, I’m not advocating for staying in a relationship that doesn’t fit you. People come together for different periods of time, to do different “work” together. Maybe your time is truly up. That said. I would recommend you first take a look at this ultimate relationship fix. Because, well, it just may be all you. This is a pivotal and oftentimes revolutionary approach. It is involves several facets. Look for, and praise, the things that you partner is doing well. Let this be the ONLY thing you point out about their behaviour. For example: “Wow, I really love how you cleaned the table, thank you so much for doing that”. Sound weird? Try it for a week, with everything you see them doing well, and see what happens. You are retraining your brain, and your speech, to pick up on the positive things now. Go and do everything you want your partner to do. Yes. Flip the tables of your wants. Go ahead and listen to them, massage them, love up on them, and be the person you wish they were. In the meantime, give to yourself as fiercely -- love and massage your own body, dance with yourself, awaken your fire, and clean up your space. Basically, be the most loving, enlivened, activated version of yourself that you can possible be, and more. Live the best relationship you can possibly imagine, all from your side. Watch your vibration transform. Watch your energy change. Watch your brain rewire. You are now living your own fantasy, creating your best relationship with your own hands. No more waiting, no more blaming, no more feeling let down. You are in control of your own day. Just this will energize and transform all other parts of your life. Give it a couple weeks. Gently watch your partner as you shift into this new behavior. Genuinely praise and love them, and give from your heart. Ask them the questions you wish they asked you, and listen wholeheartedly. It takes time for people to shift into new patterns -- in a couple weeks you will be living in a different reality. From this place of personal empowerment and love in action, you will be able to reassess your relationship with much more clarity. Is this the right person for you to be with? Most often, people blossom into the container we offer them. Your relationship will be like a re-potted plant. All of a sudden with so much more room, nutrients and growth capacity. And you will discover new facets of yourself and your power and capacity for love that you may have not known before. Yes, it’s simple. Though it may not be easy. You may have years of others patterns to dismantle. So go easy. Though definitely go! This relationship hack has been instrumental in creating the relationship of my dreams. And I feel confident that it will blossom your connection into new levels, as well. We are so powerful, and so capable, of living our birthright of ease, love and passion. Another thing that can be instrumental in launching these new behavior patterns and choices, is dismantling all the emotional and energetic blocks that want you to stay safe and keep on living the way you always have. It’s that part of you that doesn’t totally believe all of this is possible, or simple, or even worth it. 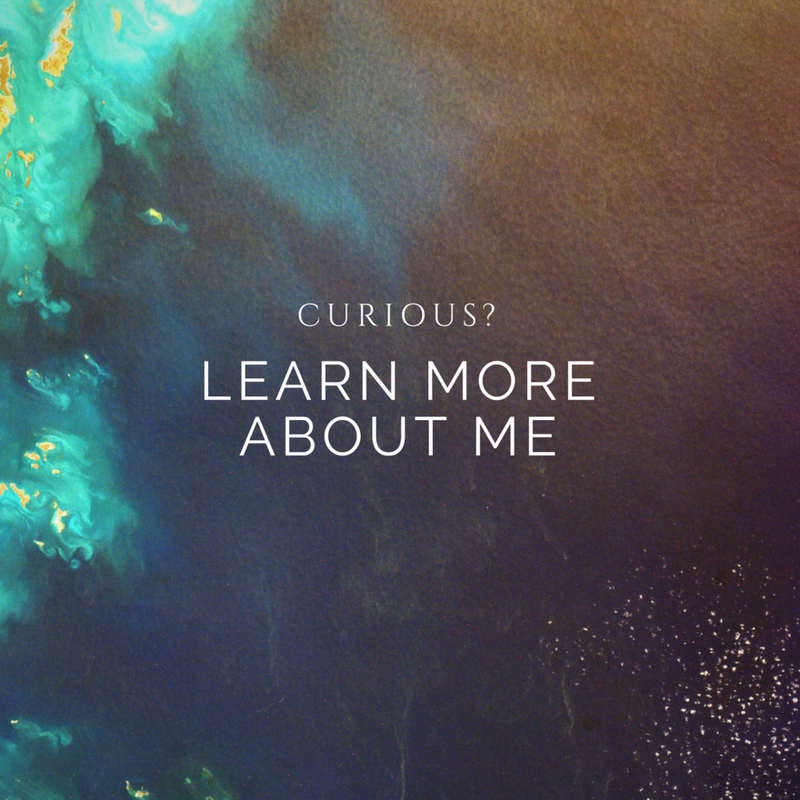 If you’re curious to see through that, and truly step into the connection of your dreams, with yourself and with your loved one, I invite you to discover Tapping with me. Within a short session together we can dive deep into these belief systems, and dismantle a lot of the pieces that block the way forward. 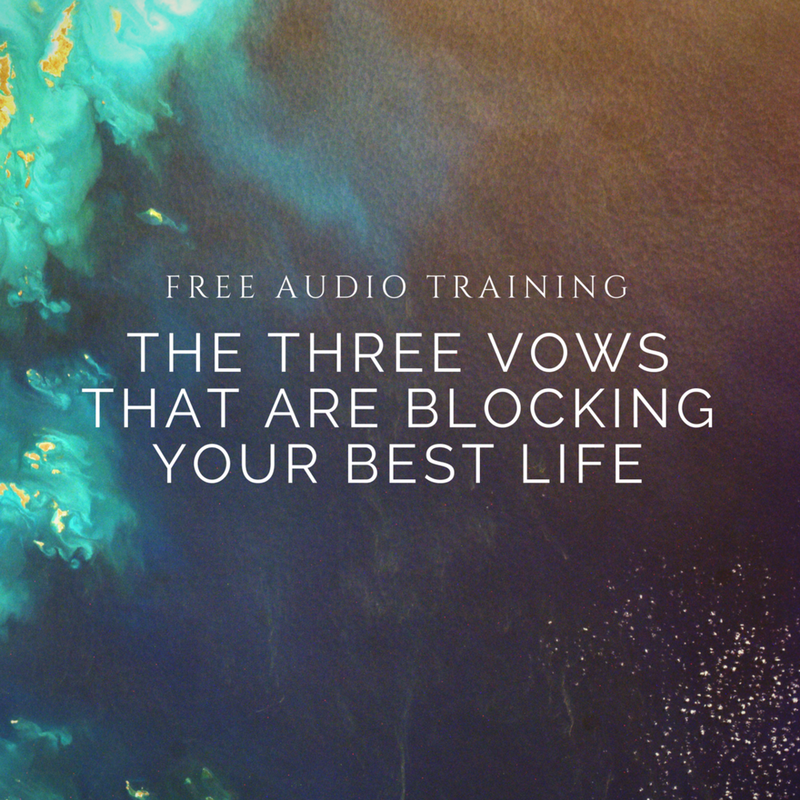 Or commit to your best relationship right now with three powerful sessions. With this ultimate relationship hack under your belt, you now know that it’s all in your hands. Let's hear your wins in the comments -- How do you feel about doing this? What happened when you tried this? What surprised you about this? Let me know! Share this with someone who wants an epic relationship!